Dinner and song tonight at Monastero’s featuring Niles North Vocal Jazz students at 3935 W. Devon, Chicago from 4:30 to 9:00 pm. A percentage of sales will benefit the Niles North Vocal Jazz Campaign. Mention Niles North Fine Arts when you’re there! Come to a FREE concert featuring the Niles North Jazz Band and three vocal jazz groups on Friday, November 15 at Niles North High School, 9800 Lawler, Skokie. The concert begins at 7:30 p.m. in the Auditorium. The Jazz Band, under the direction of Michael Moehlmann, will play a selection of toe-tapping tunes. At the concert, there is the opportunity to purchase raffle tickets for prizes like theater tickets, gift certificates, or lessons. Raffle tickets are $5 each or 3 for $10 and will be sold the night of the concert. 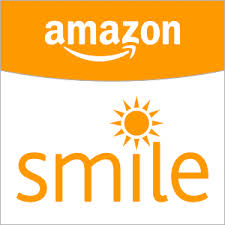 The proceeds of this fundraiser will go towards Take One’s trip to Puerto Vallarta where they will headline the Puerto Vallarta Invitational Jazz Festival. Gregerman said that Take One performed at the festival in 2010. “Based on the fact that we brought the house down when we performed, they asked us back to the festival as a headliner.” Take One will also perform at an outreach concert for the local schools in Mexico, where they will distribute school supplies. For more information on fundraising for the Puerto Vallarta trip, please contact Daniel Gregerman at dangre@d219.org. See the “New Playwrights’ Showcase”, Wednesday, Nov. 6 at 4 and 7pm. Two different shows! 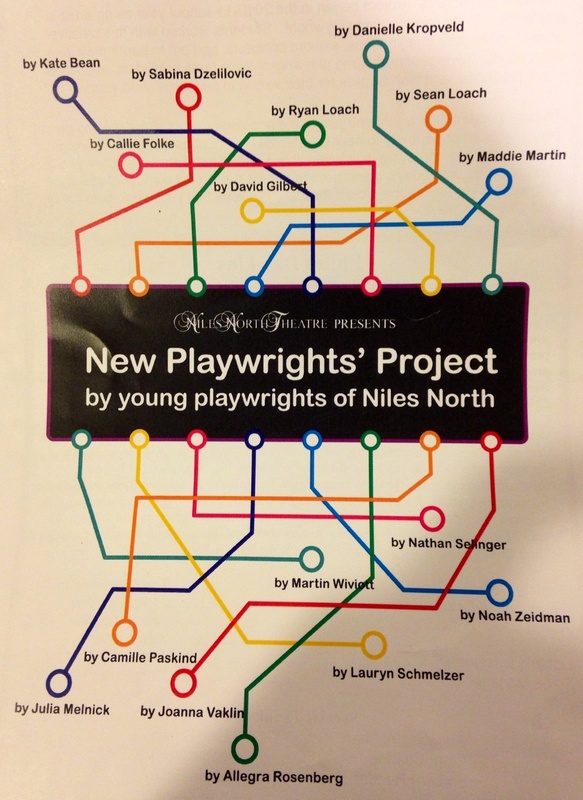 The Niles North Theatre Department presents the New Playwrights’ Project at 4 p.m. and 7 p.m. on Wednesday, November 6 at Niles North. For one night only, view a selection of student-written short plays. The New Playwrights’ Project began in 2010 as an artist-in-residency with experienced artists. This year, students worked with professional playwright Philip Dawkins to ignite their imagination, explore concepts, and put to paper their ideas for short plays. The performances allow young playwrights to showcase their words in front of an audience and gain insight into revising and improving their works. Come for one or both shows; there are different shows each time. Both performances are free. The 4 p.m. show will feature: “Anything to Give” by Danielle Kropveld. Eli Chubin as Turtle, Gabrielle Dizon as Tweetie, Geoff Schmelzer as Gus, and Margaret Selinger as Reader. “#YOLO” by Callie Folke. Margaret Selinger as Natalie, Simon Gebremehdin as Steve, Glenn Weissman as Robber, and Kati Yau as Reader. “Cadet Kelly” by Julia Melnick. Janet Ngo as Kelly, Dani Brown as Hayley, Dave Patel as Man, Jaquelyn Shannon as Marnie, Hannah Doherty as Crystal, and Nina Codell as Reader. “The Campaign” by Noah Zeidman. Chris Nguyen as Lee, Edgar Gomez as Jim, and Carissa Yau as Reader and Others. “Under a Streetlight” by Kate Bean. Joe Isip as Cliff, Alex Monte as Charlotte, and Nina Codell as Reader. “Turnabout” by Martin Wiviott. Noah Zeidman as Dad, Joe Isip as Son, Erin Rourke as Mom, Amy Hagedorn as Clara, and Hannah Solan as Reader and Others. “Puppy Love” by Nathan Selinger. Spencer Soglin as Leo, Hannah Sahyouni as Karen, Josh Byster as Troy, and Violette Shearer as Reader. The 7 p.m. show will include: “Lost” by Allegra Rosenberg. Jessica Fucik as Rosa, Simon Gebremehdin as Zach, Glenn Weissman as Andy, and Kati Yau as Reader. “Ten” by Camille Paskind. Anaje Silva as Ava, Geoff Schmelzer as David, and Ajsa Bisevac as Reader. “Sidewalk” by Joanna Vaklin. Eli Chubin as Ray, Ryan Loach as Patrick, and Amy Hagedorn as Reader. “Socks and Sandals” by David Gilbert. Joe Isip as Connor, Dave Patel as Aaron, Lizzy Soglin as Clara, Nina Codell as Jocelyn, and Martina Scofano as Reader. “Burrito Bank” by Madeline Martin. Edgar Gomez as Ben, Carissa Yau as Jane, and Hannah Sahyouni as Reader and Others. “Picture Perfect” by Ryan Loach. Jaquelyn Shannon as Erika, Hannah Brown as Jennifer, Chris Nguyen as Bradley, and Sabina Dzelilovic as Reader. “Stranded” by Sabina Dzelilovic. Jessica Fucik as Kate, Vincent Anduray as Frank, and Carissa Yau as Reader.